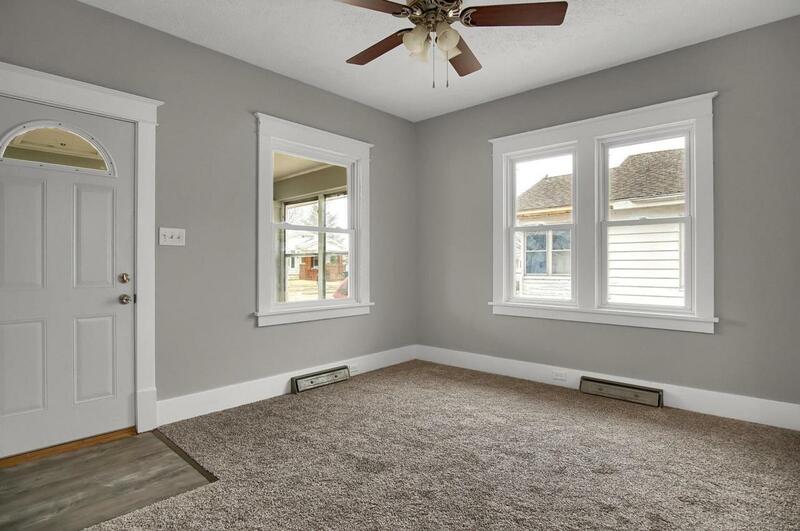 Spring is the season for new and fresh looks and that is exactly what you will get in this newly updated 3 bedroom home w/ over 1400 sq feet of finished living space! 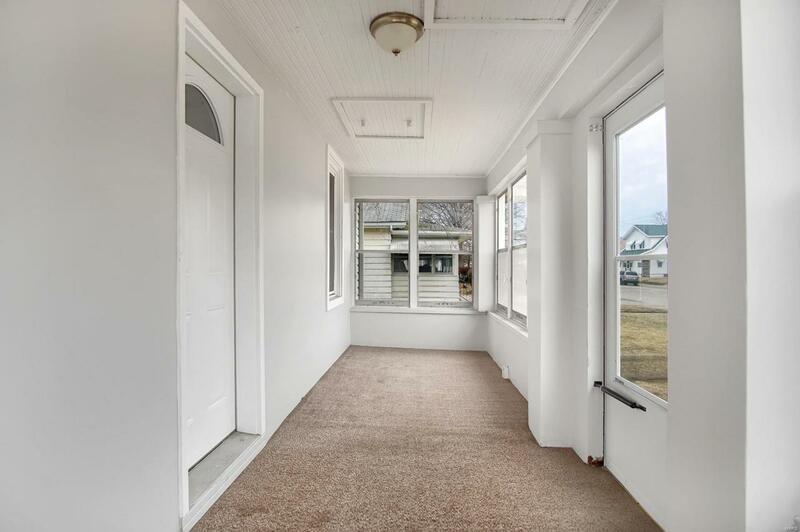 Light and bright enclosed front porch will be a great place to relax in the evening. 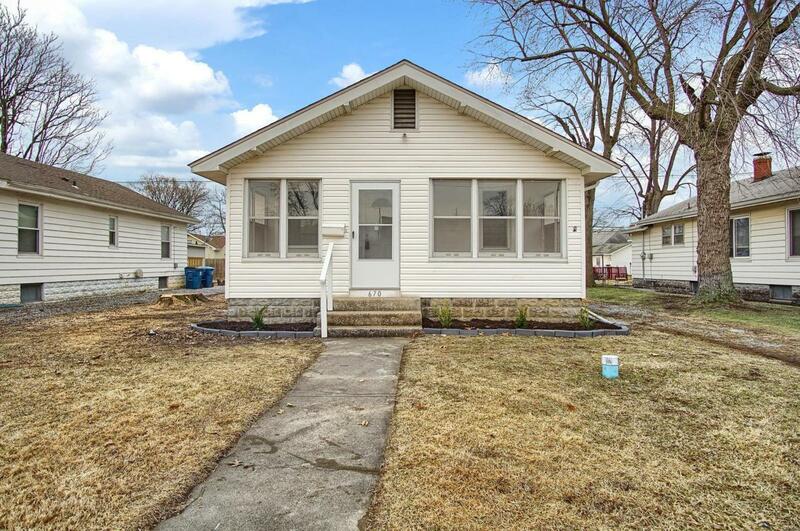 The home features tons of historical charm with its original doors, trim and built ins. Large dining room is the heart of the home plenty of space for a large dining table. The kitchen is well planned with oversize cabinets, new stainless appliances, new countertops and a large pantry. The finished walk-up lower level is the location of the 3rd bedroom with a huge walk in closet and could also make a great family room. The unfinished side has plenty of storage and a laundry area. 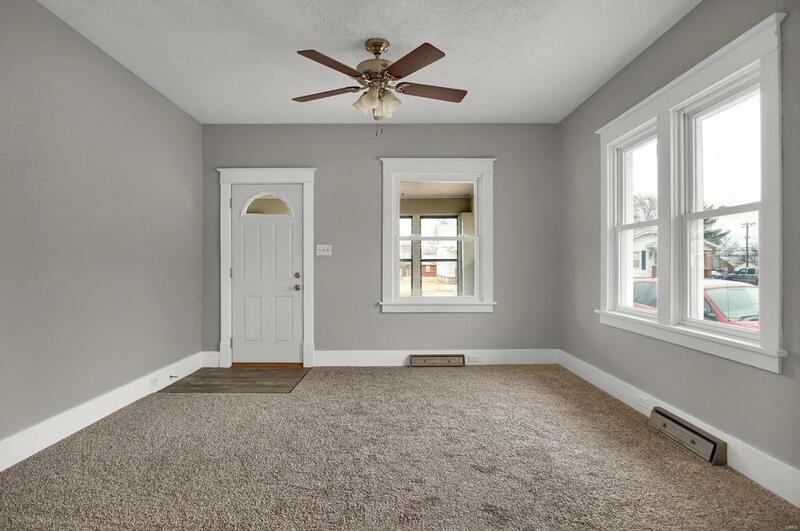 Fresh paint throughout, new flooring, lighting and updated full bathroom. The backyard is large and partially fenced and the detached garage has a brand new garage door. Located walking distance to the grade school, and only a few minutes from 255 or Rt 3.